Air-Fluid Brass Nickel-Plated Bulkhead Union Push to Connect Fittings With Code No. : AJPM10. 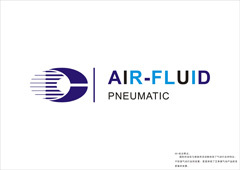 Ningbo Air-Fluid Pneumatic Components Co.,Ltd is a professional manufacturer of Nickel-Plated Brass Push to Connect Fittings for 8 years ,the warranty is two years .All the fittings with 100% test before the delivery . Ningbo Air-Fluid Push-to-Connect Bulkhead Union , Model:AJPM08 , Max Working Pressure : 150Bar and The Weight : 45.00 G. The Height for AJPM10 @ 39.00mm, , Type : Straight , Material: Brass & Nickel-Plated ,Thread:M 18 Tube: Nylon, Polyamide, Polyethylene, Polyurethan,Stainless Steel Tube, Diameters: ∅ 4 - ∅ 6- ∅ 8- ∅ 10-∅ 12-∅ 14-∅ 16,Working Media: Oil, grease,Working temperature: -20°C ÷ +80°C. 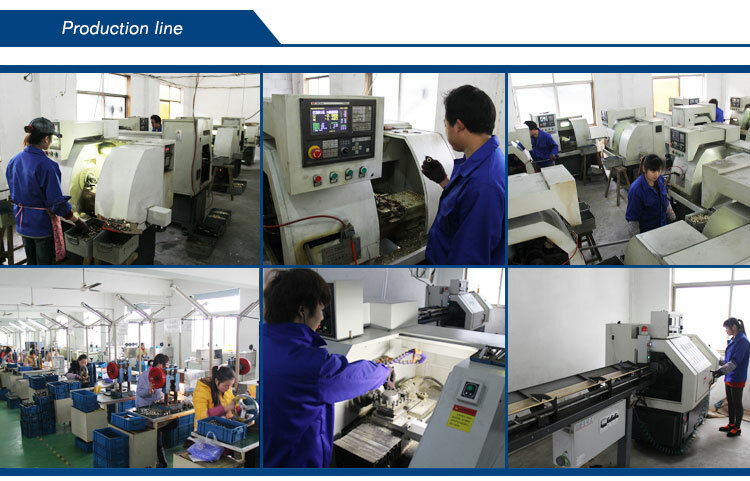 Our Services:Lubrication Systems Fittings>Metal Pneumatic Push In Fittings BSPP>NPT Thread Brass P.T.C Fittings >Metal Pneumatic Fittings >Pneumatic Metal Teflon Washer>All Metal Speed Control Valve . Nylon Tubing, Air Tubing, Quick Couplers, Air Line Fittings, Airline Fittings, Quick coupling, Push to Connect Tube Fittings, Pneumaitc Instant fittings, Metal Push in Fittings, Brass Air Fittings, Metal Instant Fittings, Brass Instant Fittings, Metal One Touch Fittings, Brass One Touch Fittings, Compact One Touch Fittings, Push in air fittings, Push in Instant Fittings, Tube Fittings. Looking for ideal Union Bulkhead Pneumatic Fittings Manufacturer & supplier ? We have a wide selection at great prices to help you get creative. All the Push ToConnect Bulkhead Union are quality guaranteed. We are China Origin Factory of Nickel Plated Brass Push-to-Connect Tube. If you have any question, please feel free to contact us.